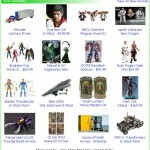 Toyark sponsor Big Bad Toy Store has sent us the newsletter for this week. They have added new items to their Massive Inventory Clearance Sale. 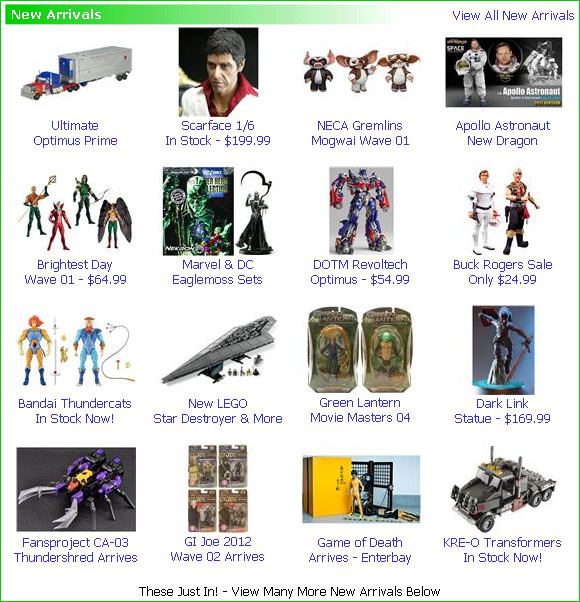 New clearance items include some Transformers Generations, Marvel Universe, Thundercats, DC Universe Classics and more. The clearance items aren’t it either. They have a ton of new pre-orders and new arrivals. Click the headline of the story to check it out.